- The vaccine lasts for two, even three years; it is also proposed to microchip the puppies before the first vaccination. Prompted by frequent citizen inquiries about the vaccination of dogs against rabies every year being unnecessary, Animal Friends Association launched a petition aimed at adjusting the legal obligation for vaccination to meet the recommendations of vaccine producers. Vaccine producers indicate that the vaccine against rabies lasts two, sometimes even three, years, but in Croatia, all caregivers are under the obligation of vaccinating their dogs every 12 months. Apart from the fact that vaccinating dogs against rabies every year is unnecessary and excessive vaccination is detrimental to the health of dogs, reducing the frequency of vaccination would also avoid unnecessary costs for dog caregivers. Therefore, the Animal Friends Association proposes that caregivers, after the second vaccination, must only vaccinate their dogs against rabies every two years (or according to instructions of vaccine producers). The petition also calls for systematic and strict control of mandatory microchipping of dogs, as this will also achieve fairness among citizens and better vaccination rates, as well as prevent animal abandonment. 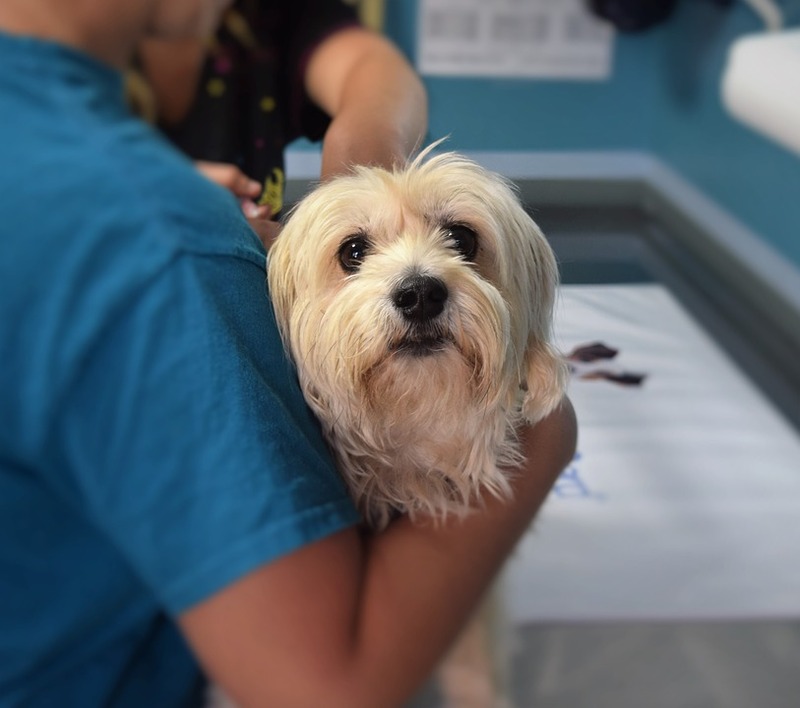 Currently, some dogs are vaccinated excessively while others are not vaccinated or identified with a microchip at all, to the detriment of humans and animals. Regulations for the microchipping of dogs by local communities, communal inspectors, the veterinary inspectors and veterinarians are required. The WSAVA, as the world leading small animal veterinary association, issued guidelines that are followed by the majority of EU Member States, according to which dogs should be vaccinated every year only the first two times, and subsequently, as often as indicated by vaccine producers. In support of the requirement to revoke mandatory vaccination of dogs against rabies every year is also the fact that most producers of the rabies vaccine, whose use has been approved by the Ministry of Agriculture, guarantee immunity for at least two to three years. On the other hand, it is absurd that some dogs have not been vaccinated even once, which obviously is a problem that needs to be tackled. The Animal Friends Association wishes to actively take part in amending the Veterinary Act and other related legal acts in order to contribute to better and fairer legislation as well as improved enforcement of laws and regulations. The Animal Friends Association calls upon all, regardless of whether they have animals under their care or not, to sign the petition. The Association expects it will positively impact the legal obligation of vaccinating dogs against rabies and put the focus on enforcement, so that 30 percent of dog caretakers can no longer circumvent vaccination and microchipping.